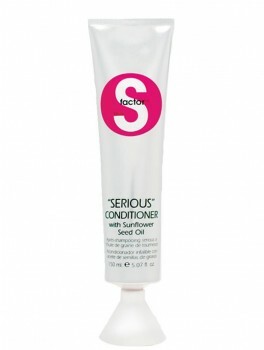 tigi S Factor - Serious Conditioner 150 ml. TiGi S-Factor True Lasting Colour Hair Oil x 3 300 ml. 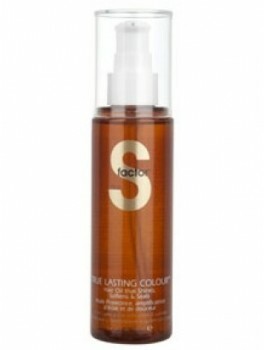 TiGi S-Factor True Lasting Colour Hair Oil 100 ml. 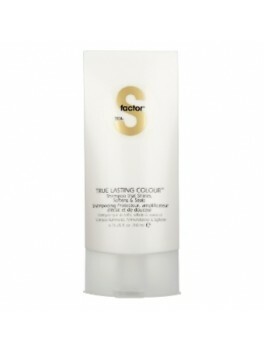 TiGi S-Factor True Lasting Colour Shampoo 200 ml. 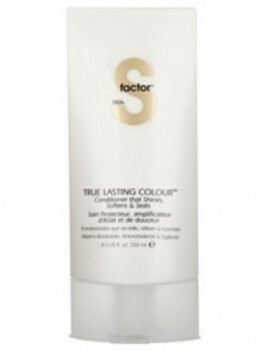 TiGi S-Factor True Lasting Colour Conditioner 250 ml. 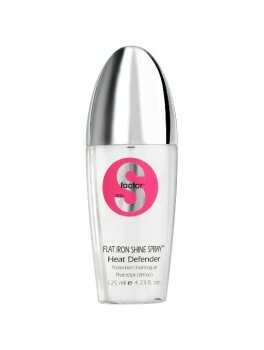 tigi S Factor - Flat Iron Shape Spray 125 ml. tigi S Factor - Creme Molding Wax 50 ml. 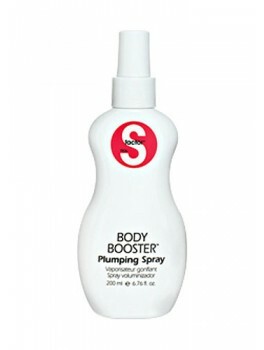 tigi S Factor - Body booster plumping spray 200 ml. tigi S Factor - Wonderful Tonight 100 ml. 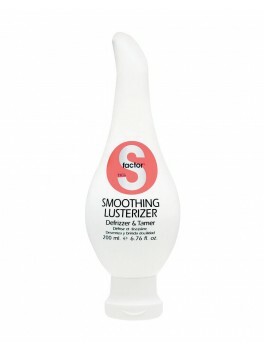 tigi S Factor - Smoothing Lusterizer 200 ml. 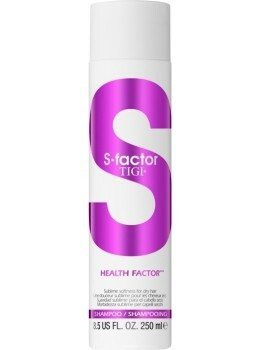 tigi S Factor - Seriously Straight 200 ml.